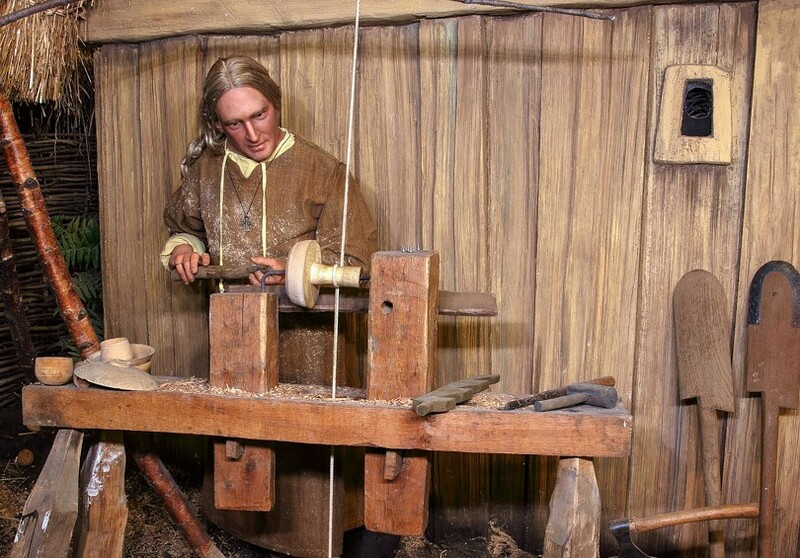 JORVIK Viking Centre reopened on 13th February 2010 following a £1million refurbishment to bring archaeology back to the forefront of the attraction. 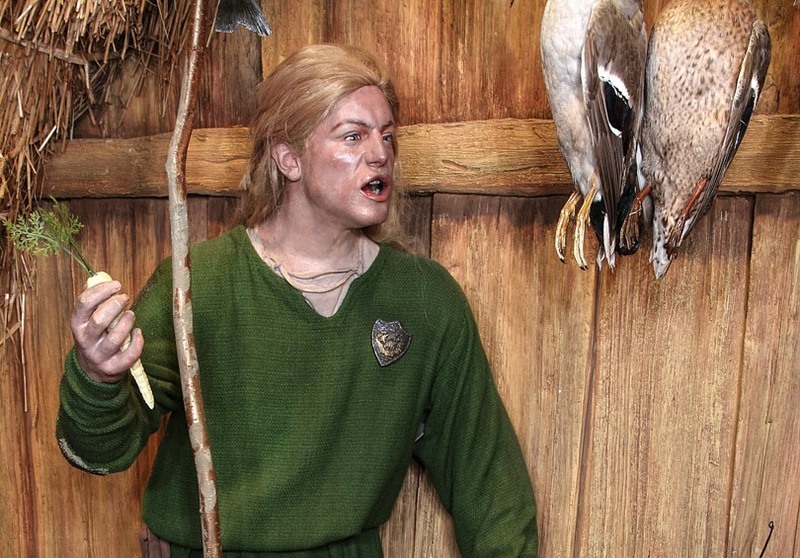 Sigurd the antler worker, Unni the woodworker, two Viking builders, an arguing couple and a rat have arrived in the city after a 4,000-mile journey from Ohio, where the lifelike animatronics were created by US specialist, Life Formations. 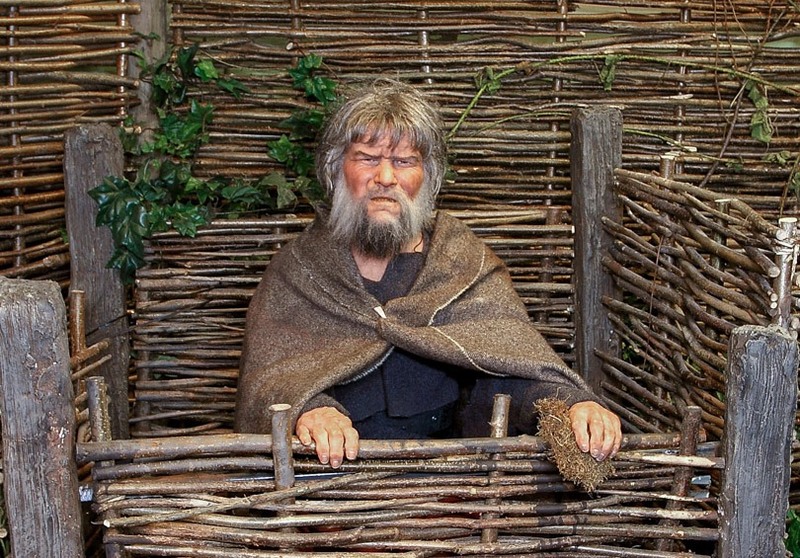 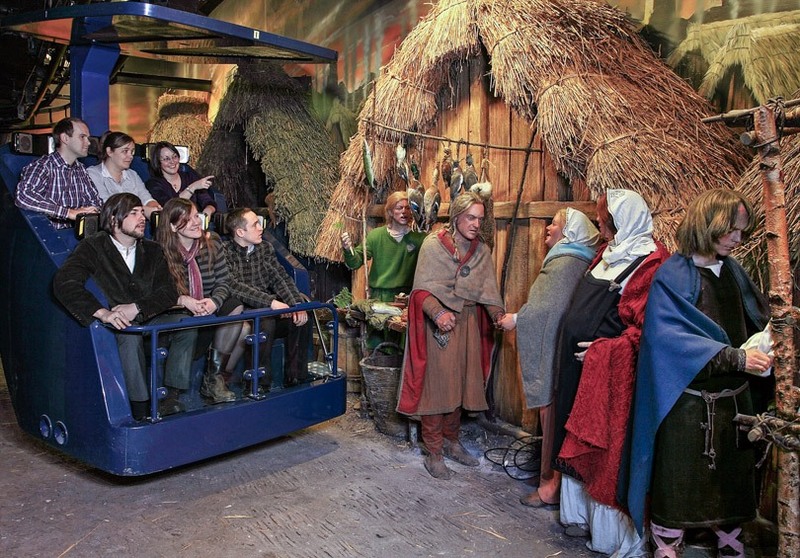 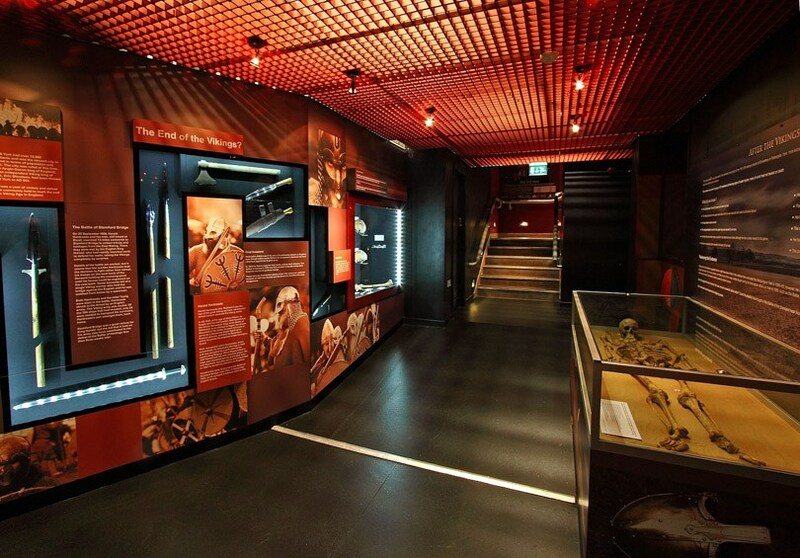 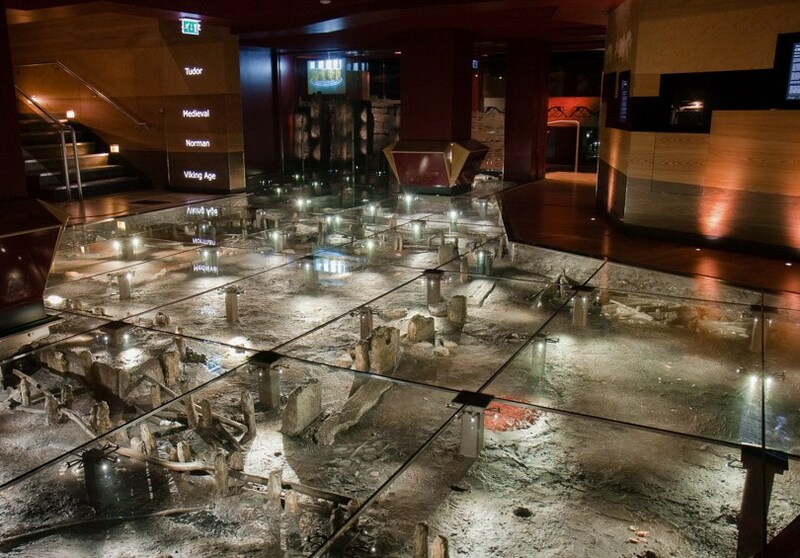 All of the characters are based on archaeological evidence from the Coppergate dig, on which the JORVIK Viking Centre now stands, and talk directly to visitors in Old Norse (voiced by York University MA and PhD students).